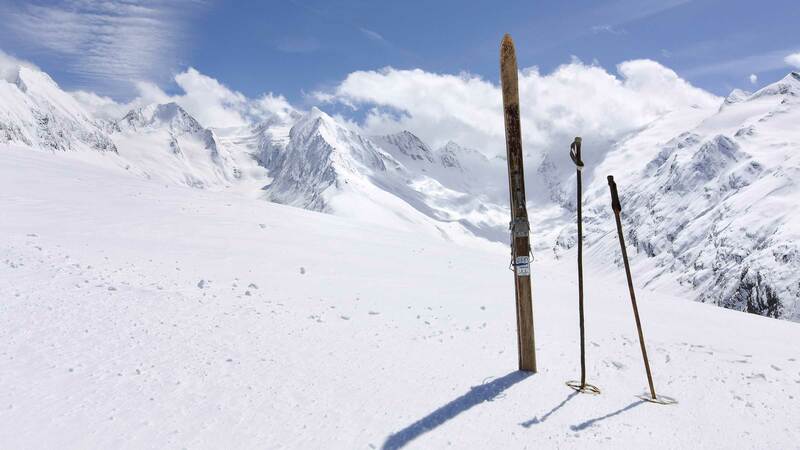 Summer is already in the air in the rear Ötztal Valley but once more – for the last time – we look back on the last winter season in the Obergurgl-Hochgurgl Ski Area. Fans of statistics and lovers of numbers, watch out! 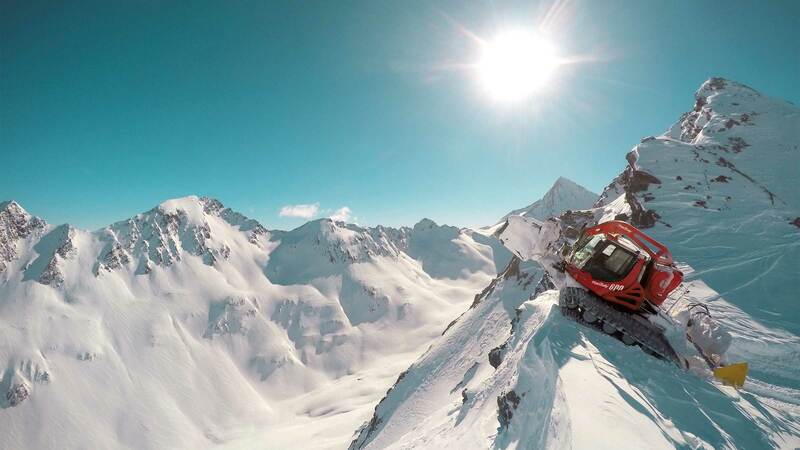 Join us on this exciting numeric travel to the heart of the Obergurgl-Hochgurgl Lift Company. 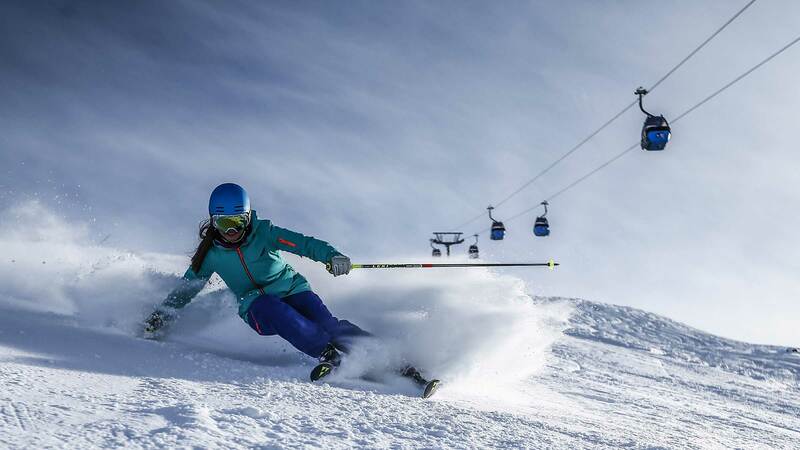 Top Quality Skiing goes hand in hand with perfectly groomed ski slopes! The snow-grooming machine drivers of Obergurgl-Hochgurgl worked incredible 12,000 hours during the winter season. Immaculate ski runs every day, every week, every month. Obergurgl has 7, Hochgurgl has 6 snow-grooming machines. Last winter season there were no less than 246 persons from 12 different countries working within the Obergurgl-Hochgurgl Ski Area. Obergurgl-Hochgurgl Lift Company: 96 employees. Gastronomy in the ski area: 150 people. 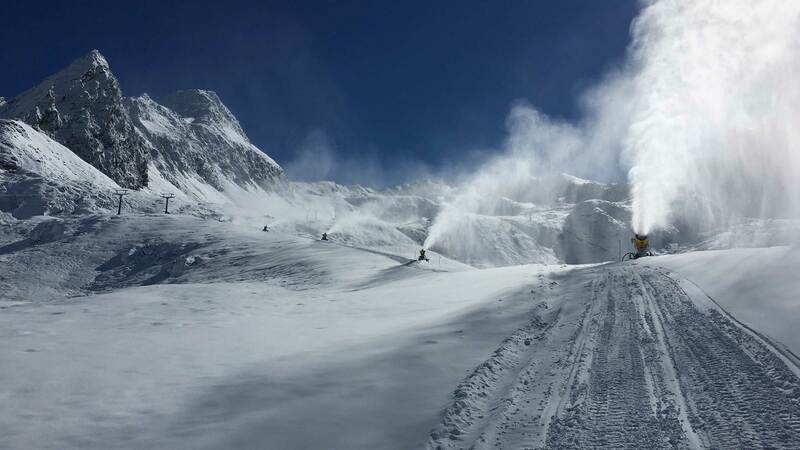 To guarantee excellent skiing fun, the Obergurgl-Hochgurgl ski slopes are equipped with 276 snow-making devices. There are classic propeller machines – also called snow guns – and snow lances. The slopes of Hochgurgl feature more snow guns while Obergurgl prefers snow lances. 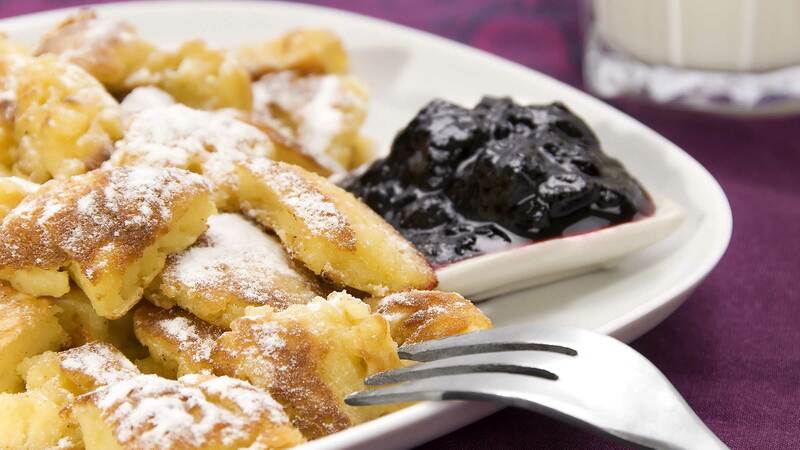 Can you imagine how many portions of shredded pancake are served in Obergurgl-Hochgurgl in a single winter season? To cut a long story short: magnificent 12,000 portions! Among the undisputed highlights are also Viennese schnitzel ordered 9,000 times. Tasty: 36,000 dumplings were served as well. Plus 91,300 liters of beer – So enjoy your meal & cheers! 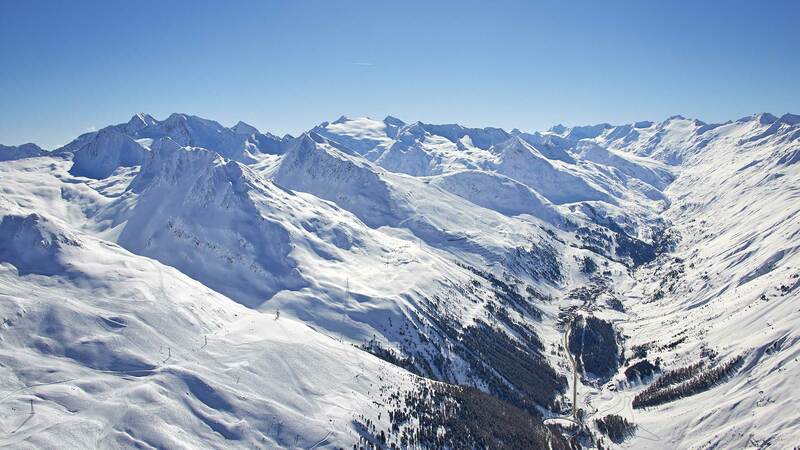 The Diamond of the Alps boasts 24 mountain lifts or gondolas. On 166 days of the last winter season (17.11.2016 – 01.05.2017) all lifts together were in operation for 30,592 hours! The ski area saw up to 7,859 persons on a single day – although you wouldn’t notice it thanks to the huge hourly capacity and the endless 110 slope kilometers. 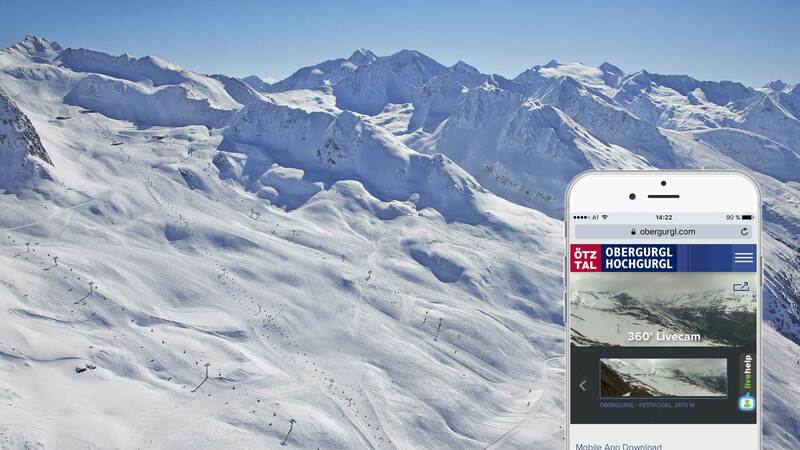 The panorama webcam on the official Obergurgl-Hochgurgl website was clicked 559,454 times between 17.11.2016 and 01.05.2017. It ranks among the most visited features of the entire internet presentation. By the way: The Obergurgl-Hochgurgl Mountain Lifts will go into summer operation on 22 June 2017 – More details are available HERE.